Our director, Lee Fraser has been trading as certified electrical services provider for in excess of 20 years. Queensland Electrical Contractors (QEC) is an electrical contractor business, providing electrical services and electrical repairs to both residential and commercial properties across the Gold Coast & Brisbane regions. QEC’s electricians are fully certified electricians. QEC employ fully licensed master electricians to attend to all of your electrical needs both in terms of residential and domestic electrical maintenance and commercial electrical maintenance. Is your home adequately covered? Could you replace lost mementos and belongings that you are emotionally attached to – unique jewellery, cameras full of photos, or gifts received from loved ones? Contact our disaster prevention officer and upgrade you system today. Our skilled professionals will deliver the best service possible. We provide a full range of electrical services for your home. No job is too small, so even if you need an extra power point or light switch added, we will be happy to help. Our home electrical services are carried out by qualified and reliable electricians. No more waiting around – We always arrive on time and leave with 100% customer satisfaction. Our commercial services cover all aspects of any electrical work that may be needed at your place of business. We provide a full range of electrical maintenance & repair services for your commercial electrical equipment, as well as lighting maintenance and full “energy saving” lighting fit outs. If you’re an industrial or manufacturing company, we service, repair and carry out scheduled maintenance to the lighting, power and electrical distribution equipment. We also specialize in lighting re-fit projects, as well as a machine relocation service. Great for homes who are keen to keep continuous eye on their property and any suspicious activity that may present themselves around neighborhood. We do hard wired systems as WIFI based systems are prone to frequency jammers. Electrical equipment performs better and lasts longer with regular progressive maintenance. We provide a full range of affordable & reliable maintenance options that will keep your electrical equipment safe and up to date with the best energy saving plans. 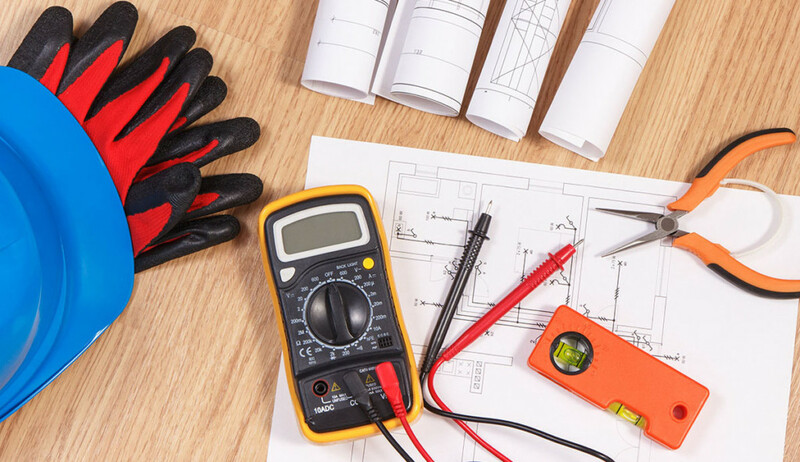 Sometimes electrical equipment fails without notice and when that happens, you can count on QEC to get a qualified and experienced electrician to you as quickly as possible to troubleshoot and rectify the problem. From LED down light installations to industrial and commercial lighting installations, we bring many years of lighting experience to your project. We also offer lighting audits and lots of energy saving solutions.